The Blue Blur's new game isn't inclusive enough for some people, and they demand change. 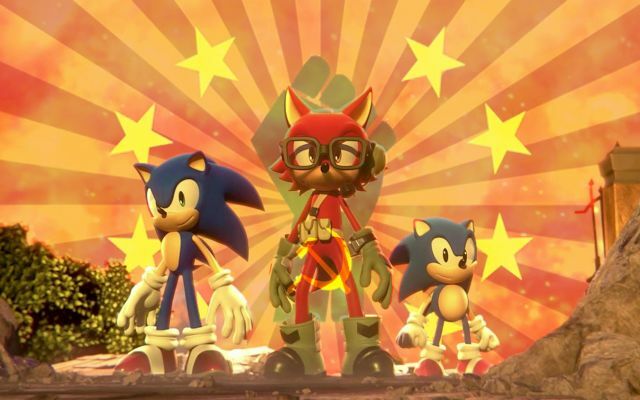 Sonic Forces, Sega's promising new 3D Sonic game set for 2017, has come under fire lately for its lack of progressiveness. While past Sonic games have featured a primarily Christian cast, Forces allows the player to create their own character. Players can choose from different anthropomorphic animal races, and customize them with various accessories to make them truly their own. But it doesn't give you any option to change their faith. 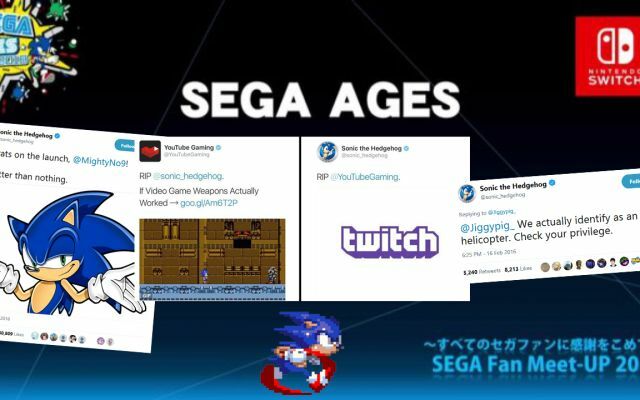 Sega has shown off a variety of different accessories. Glasses, gloves, some kind of scouter thing from that one Japanese cartoon. Digimon or whatever. But nowhere does it show being able to equip your character with a hijab, completely isolating more than half of the Sonic fanbase. Sega's decision not to include a hijab seems like a clear slap in the face to all of their Islamic players, a clear oversight that seems almost intentional. Especially in a game where players are so frequently reminded of Sonic the Hedgehog's innate Christian tendencies. 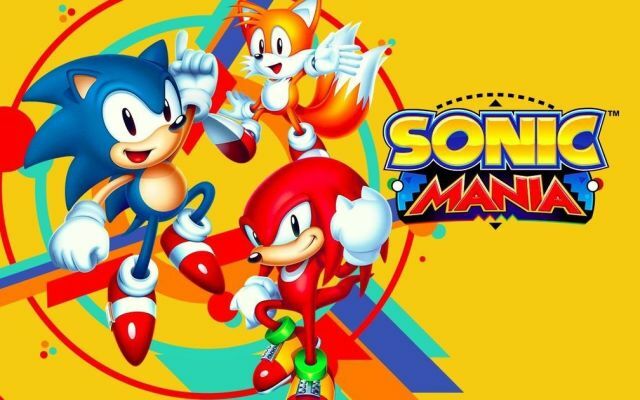 Fans of the Sonic franchise whom identify as Islamic and supporters of Islam have begun to protest the game, cancelling their reservations and boycotting Sega's other games and services. They've taken to Twitter and Tumblr to voice their outrage, but have yet to get any major response from the House of Sonic. 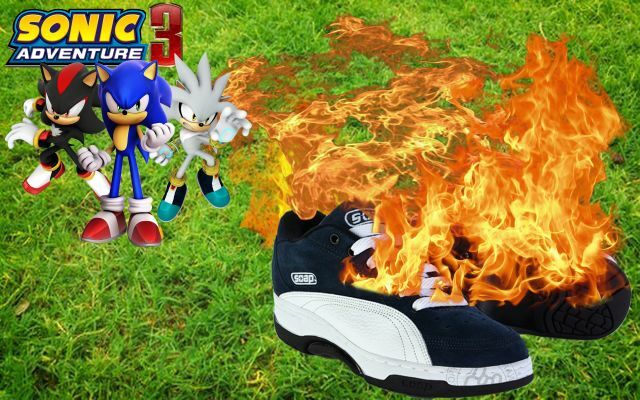 While some fans are clearly upset, others are celebrating this as a victory over Islam, causing a noticeable rift in the Sonic fanbase. 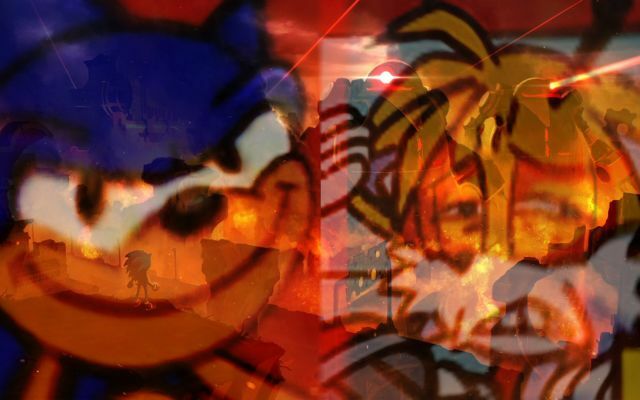 Sonic Forces could easily be the deciding factor in Sonic games for years to come, whether they continue forward with the strictly Christian themes or buckle under the pressure and start to allow other faiths into the world of Sonic. Sonic Forces currently has no set release date aside from sometime in 2017, most likely in time for the holidays, and will be releasing on all major platforms.